Throughout the first season of Hulu’s Runaways, music became a key element in the show’s identity. For fans of the show, the soundtrack and score are both now available on streaming services and for purchase. TMR caught up with composer Siddhartha Khosla to follow up on Season 1 and take a look at what’s ahead. 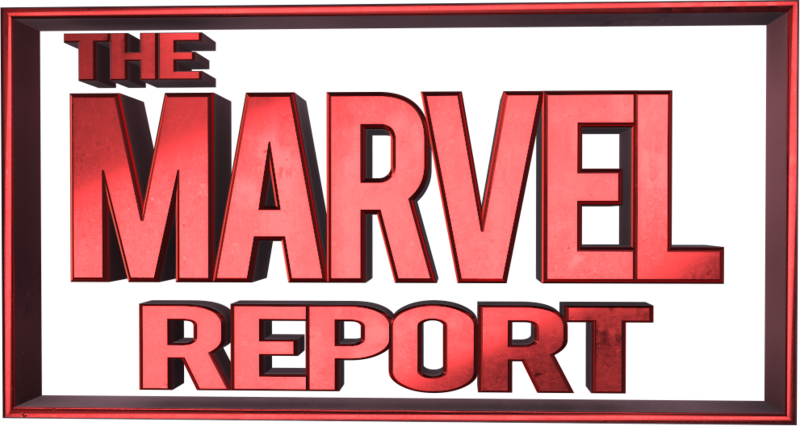 The Marvel Report: What were the early discussions about the score with Josh Schwartz and Stephanie Savage like? Siddhartha Khosla: We really came in on the same page. Josh and Stephanie and music supervisor Alexandra Patsavas and I have very similar sensibilities. The kind of music they like is what I like. I heard the theme in my head as soon as I first read the script. You’re also known for your work on shows like This is Us. Had you worked on any other teen dramas prior to Runaways? This is my first time working on a teen drama, but as a singer/songwriter in my band called Goldspot some of my music had appeared on the show The O.C. Some of the sensibilities of the band worked for the sensibilities of this show. This is a different type of score than other shows. The Los Angeles setting is very prominent in the show. Did that influence your musical direction at all? It didn’t play into how I approached the score. The music comes from the different relationships and connections happening in the show between all the different characters. Are there any specific characters or relationships you look at for inspiration when scoring the show? When I score the show I look at the bigger picture rather than individual characters. Because there are so many characters it would be too busy for each one to have their own theme. There is no Nico theme. The Runaways theme speaks to the emotional relationship between the kids and became the emotional theme for the show. The Pride theme speaks to the underbelly of what they’re working on. The music works to two different ensemble casts. How did the creation of “Gert’s Lullaby” in episode 3 come about? Was that originally a part of the script? Josh and Stephanie had scripted a lullaby to be in the scene. Originally we were going to use a classic lullaby, but I asked about writing something new since the song needed to score the scene. Ariela Barer, who plays Gert and is a really talented writer and musician herself, sent me some poetry she had written that we ended up using as the lyrics. She and I got together to work on the song. We did something really special together. 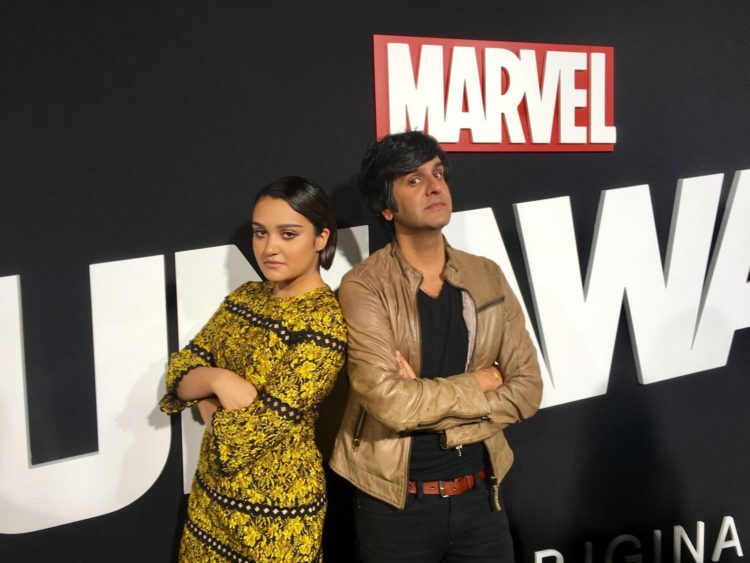 Siddhartha Khosla with Ariela Barer. What makes working on this show different? What is so special about this show and working on this show is that for a synth-based score and show about superheroes, there is a lot of emotion. That’s where the show is grounded and you become invested in these characters. The music isn’t just there to score action but emotional themes. That’s what I love about working with Josh and Stephanie. They know how to tap into the humanity of these characters. The show has already been renewed for a second season. It’s still early, but have you started planning for Season 2 yet? For Season 2 I’ll write a lot of themes over the summer and probably buy some new analogs to use. For more on the music of Runaways check out our November 2017 interview.